Harry and I visited London last month and found Boxpark in Shoreditch; a block of buildings with small shops, cafes and restaurants. We originally went because Harry has been desperate to try Voodoo Ray's for years, but also found that the shops there are AMAZING! I had drooled over Papersmiths website on many an occasion, so when I walked past it I did a double take, squeaked and proceeded to float around the shop as if I was dreaming. I came out with some Koh-I-Noor pencils and an orange tote bag with "Rock Paper Scissors" printed on the front. I've been using it non stop as my everyday bag, and my sketchbook fits perfectly in the front pocket. Yes! Now that Harry can drive we've been taking silly trips to places like Ikea purely because we weren't able to before. 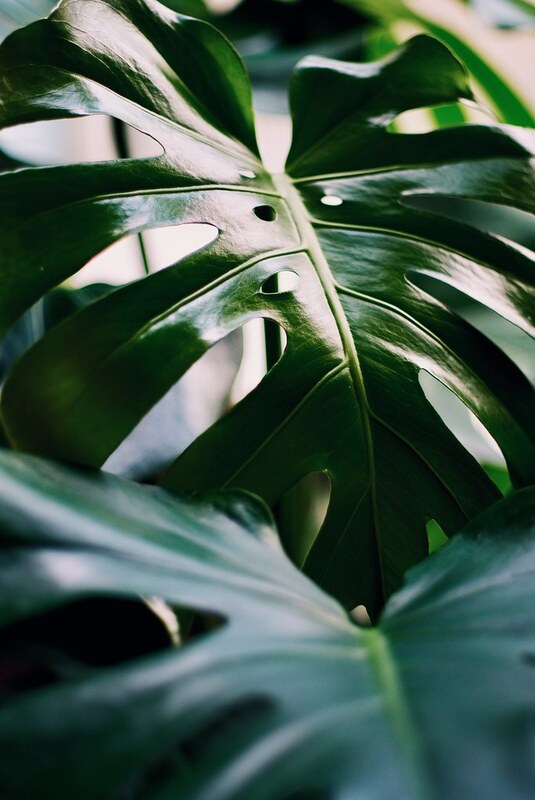 My mission for the past few months has been to buy a Monstera Deliciosa (clearly so I can live out my Instagram apartment dreams HA), and when I found out that Ikea sell them, we were straight in the car and on our way! We spent an embarrassing amount of money, as you always seem to end up doing in Ikea, but came out with the important stuff - The monstera, and those chocolate layered crisp cookies that I HAVE to buy every time I'm there. I've had an Apple Watch for a little while now, and its managing to get me off my bum and go running a couple of times a week! I'm still finding it weird and a bit clunky looking on my little wrist, but its definitely making me more active. 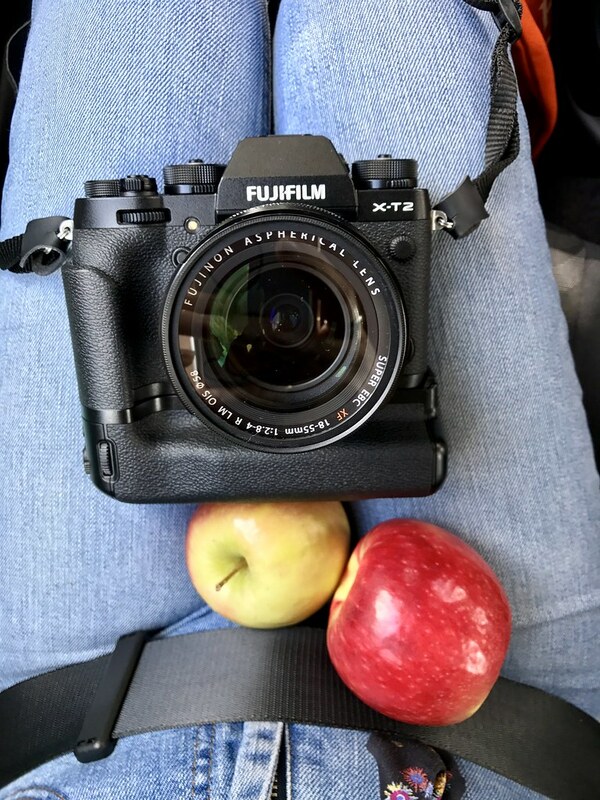 Finally, my new baby, the Fujifilm X-T2. My previous post went in to more detail about it so I won't go in to it too much here, but I am seriously in love with it. I had been Saving up for a new camera for over a year now, and it felt super weird finally using that money to buy it, but its so good to finally have a camera that I can say I am 100% happy with and can see myself using for years and years to come! P.S: I have an Instagram account that features just my sketchbook pages, processes and finished pieces; check it out here - My other Instagram is going to be a bit more photo-based, with the occasionally photographed finished illustration piece dotted around.